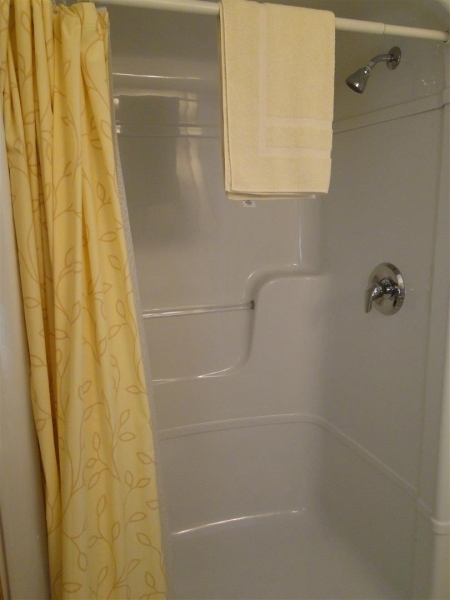 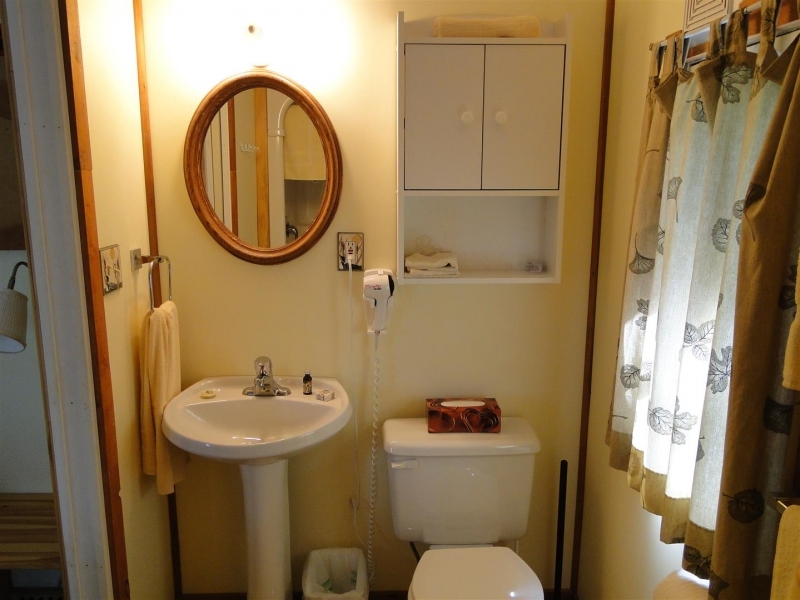 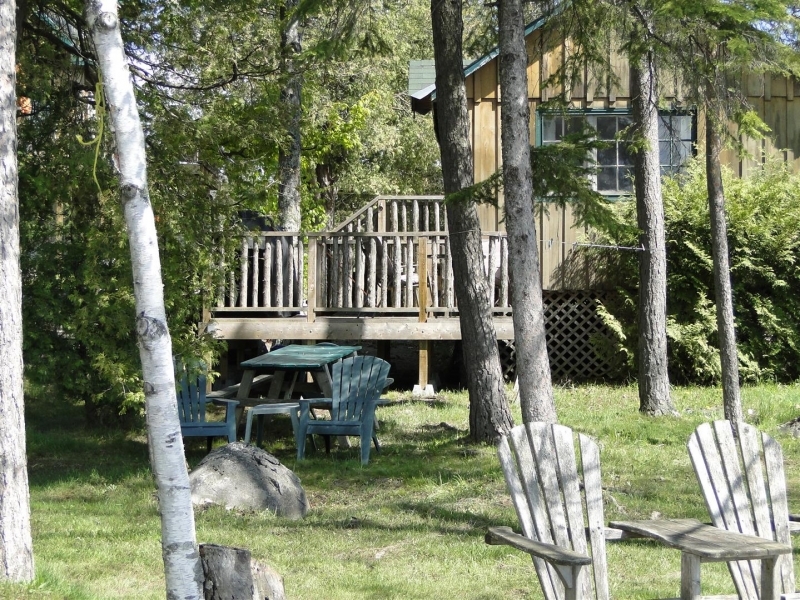 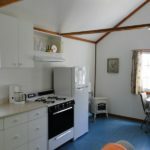 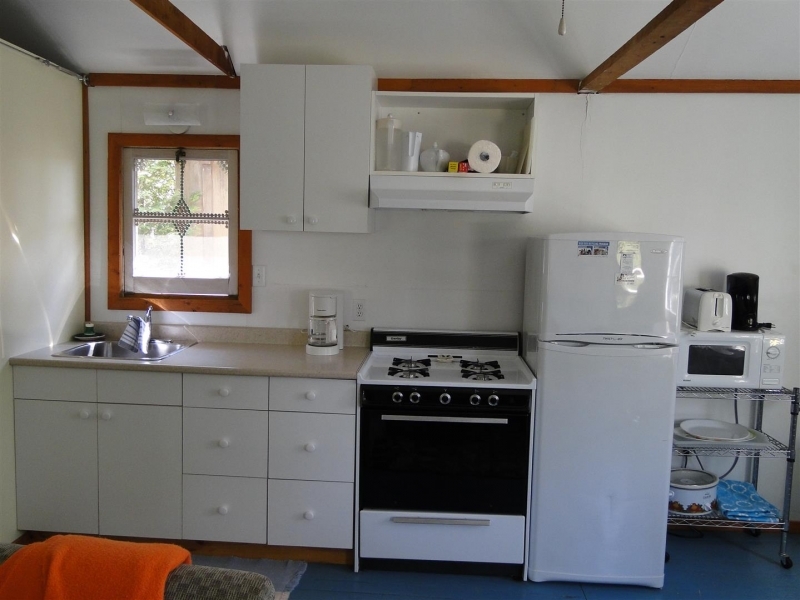 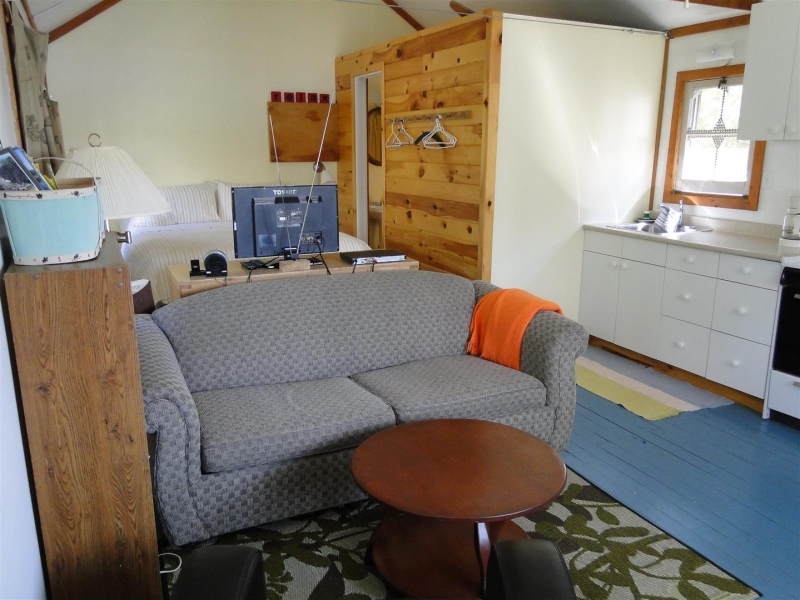 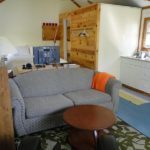 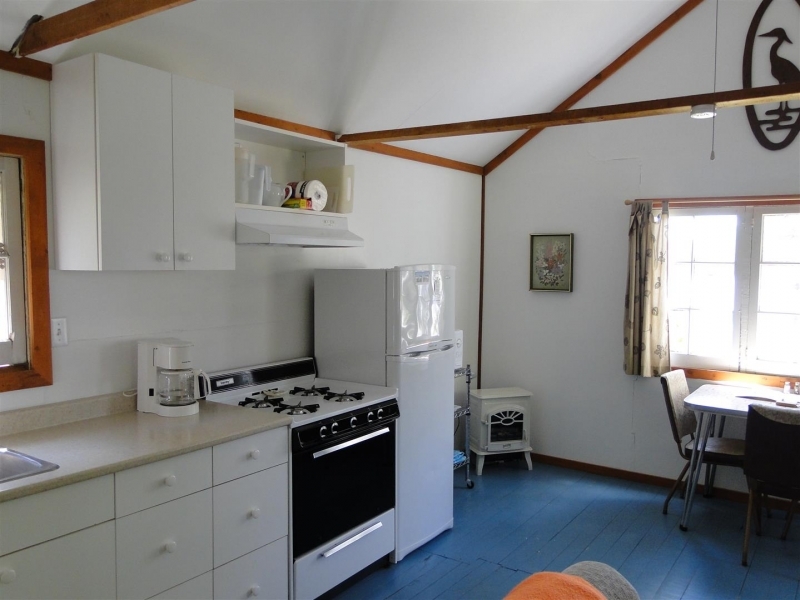 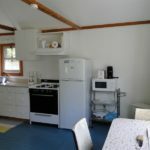 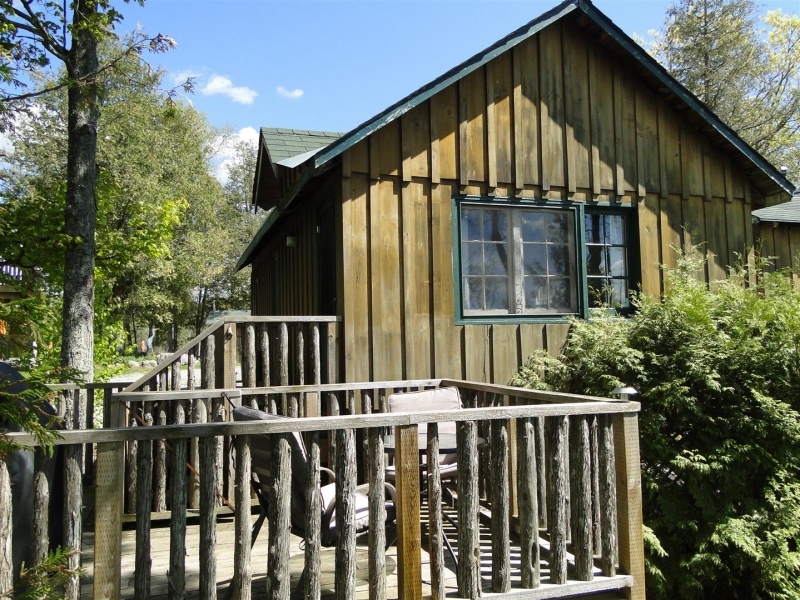 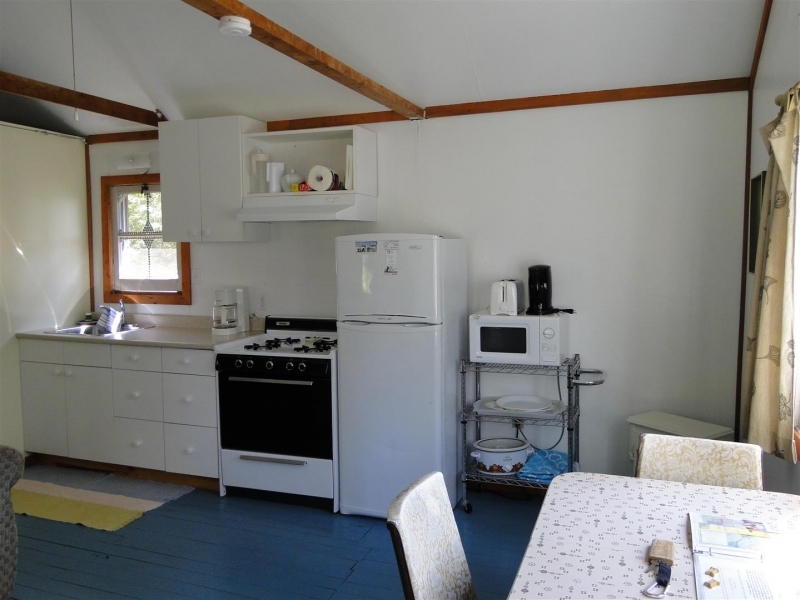 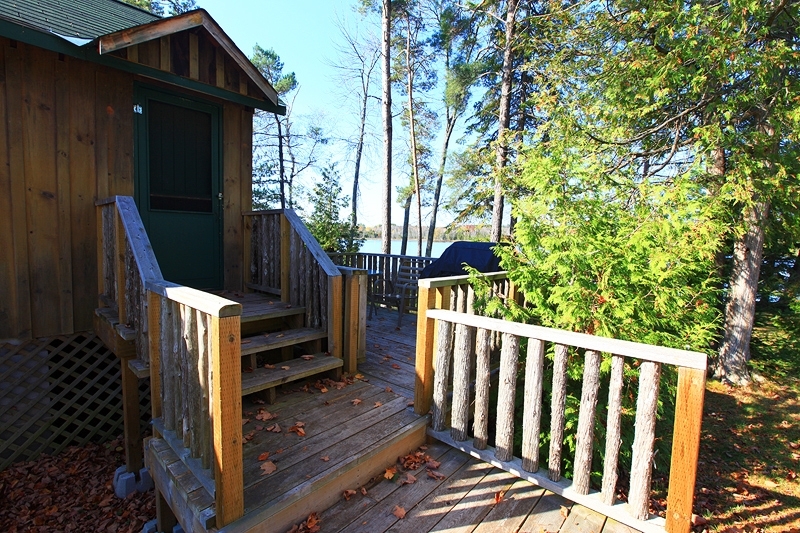 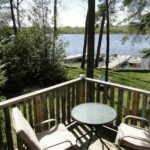 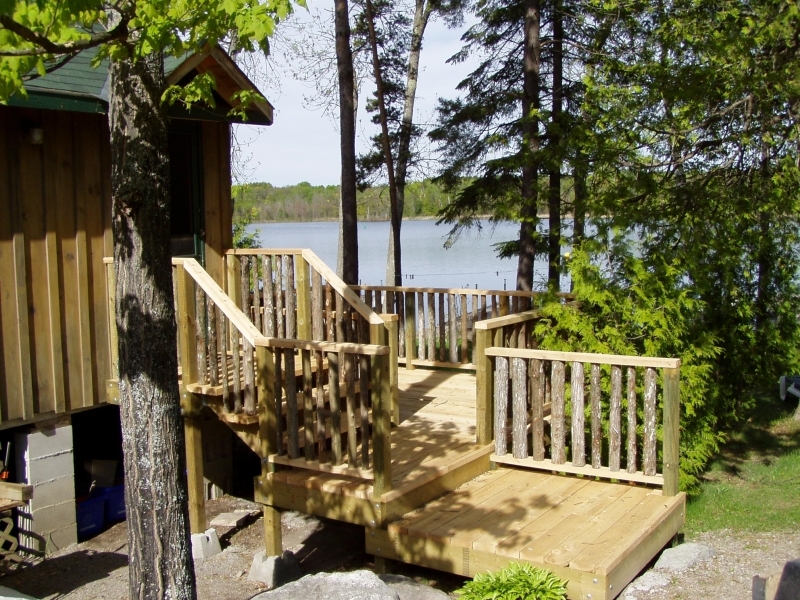 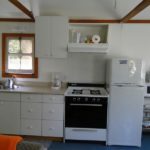 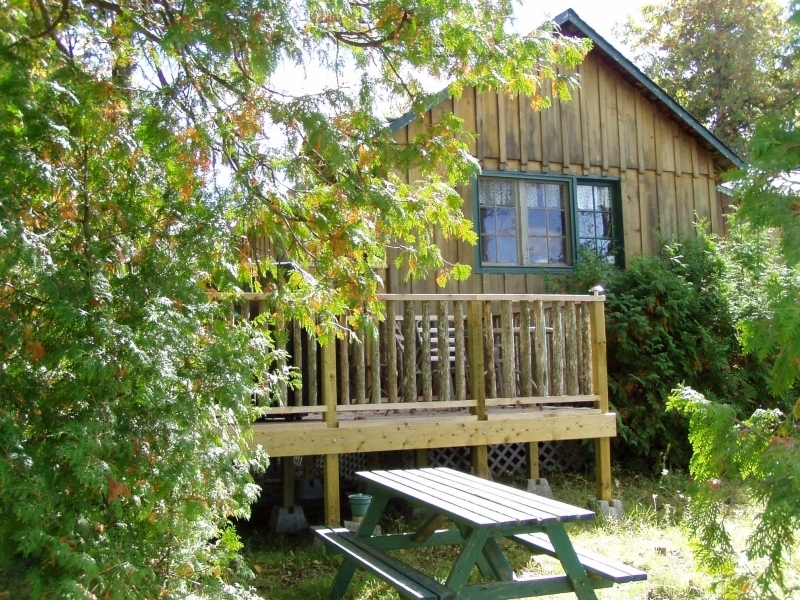 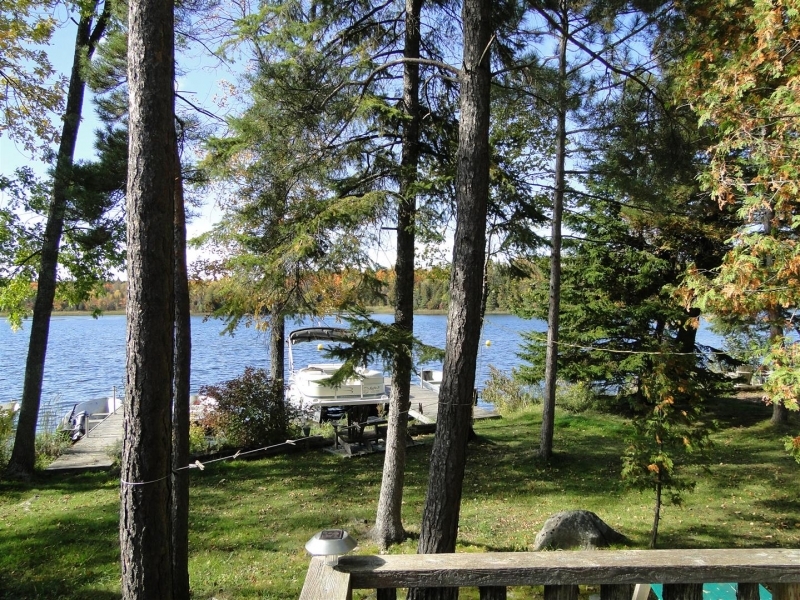 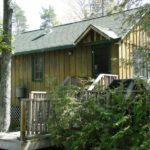 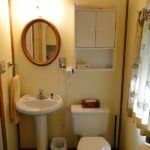 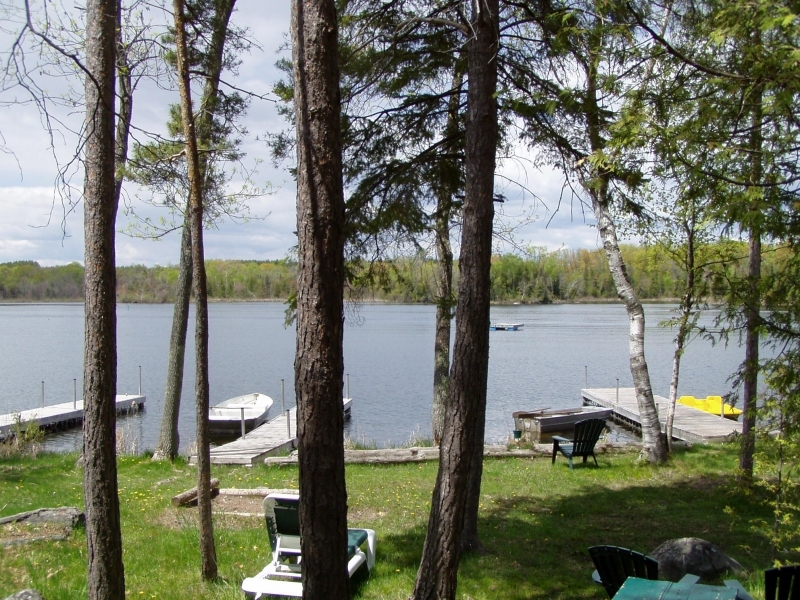 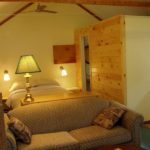 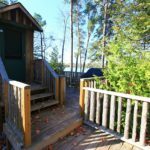 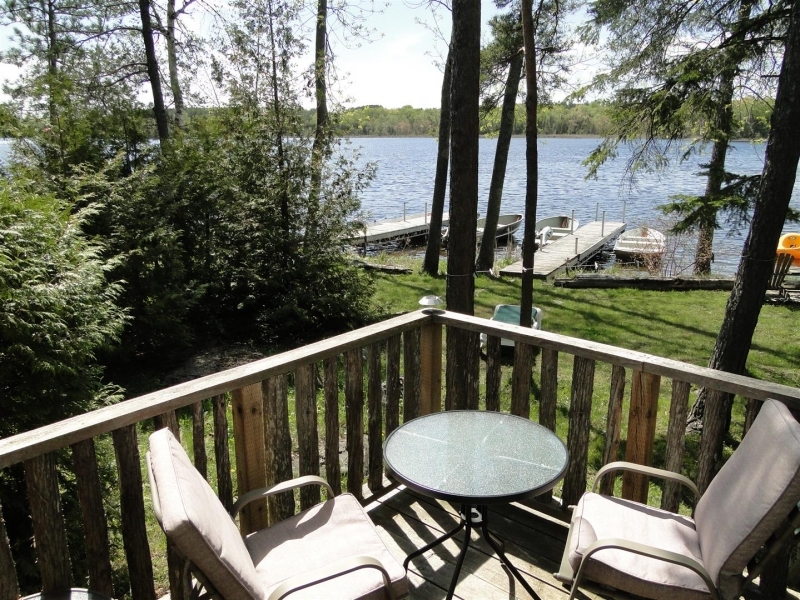 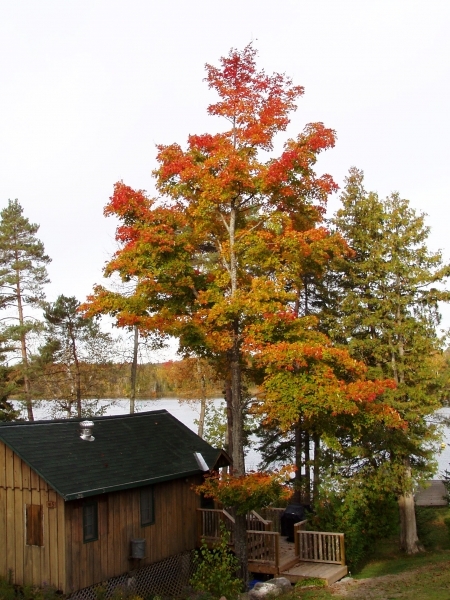 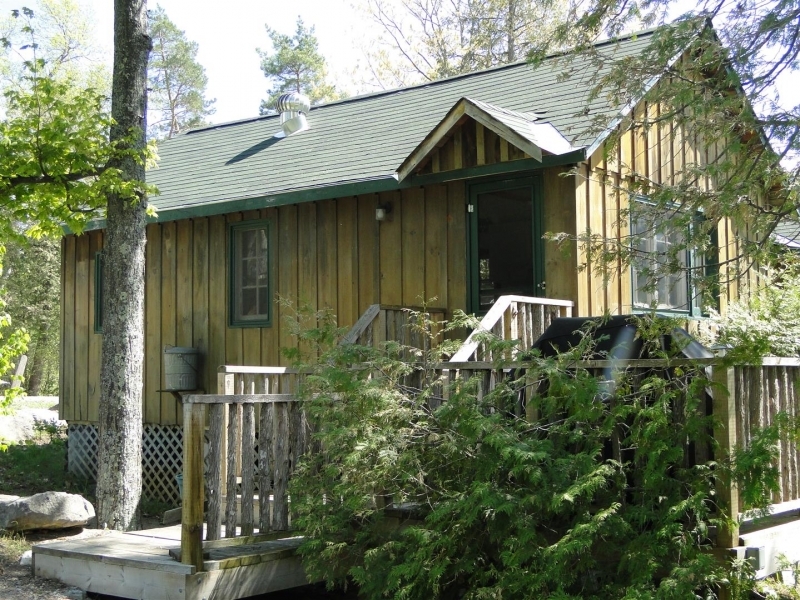 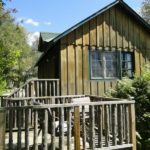 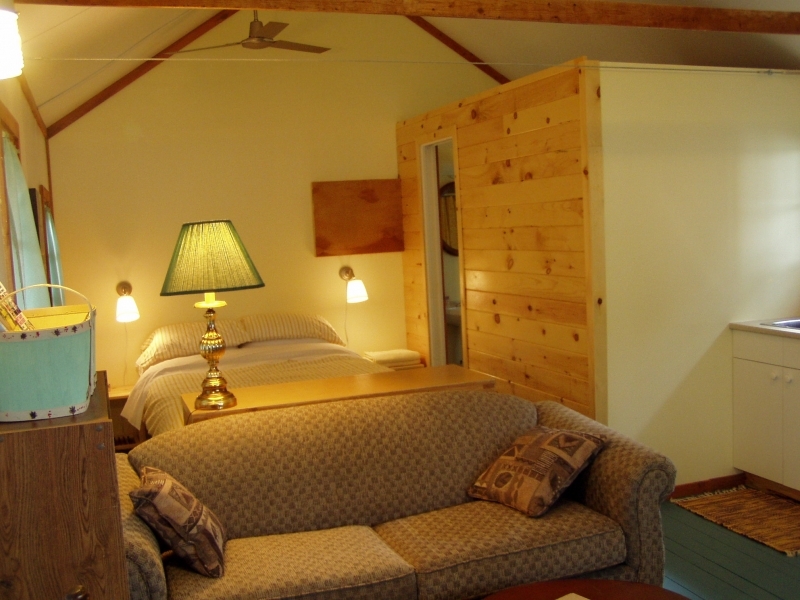 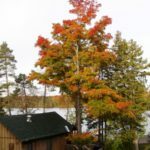 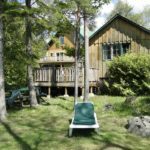 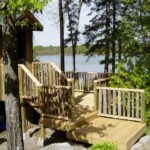 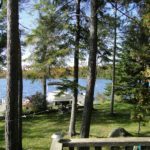 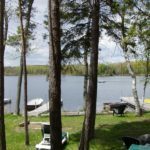 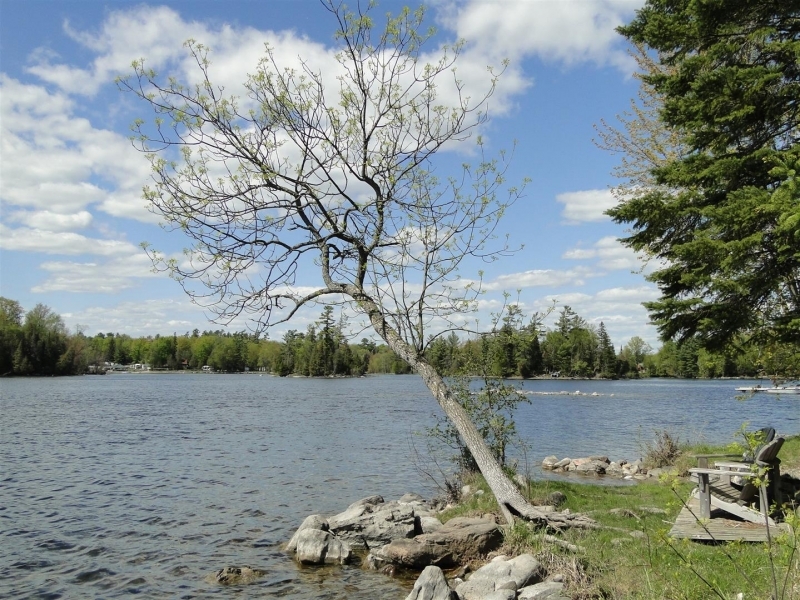 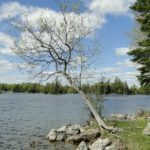 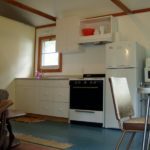 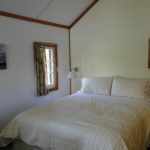 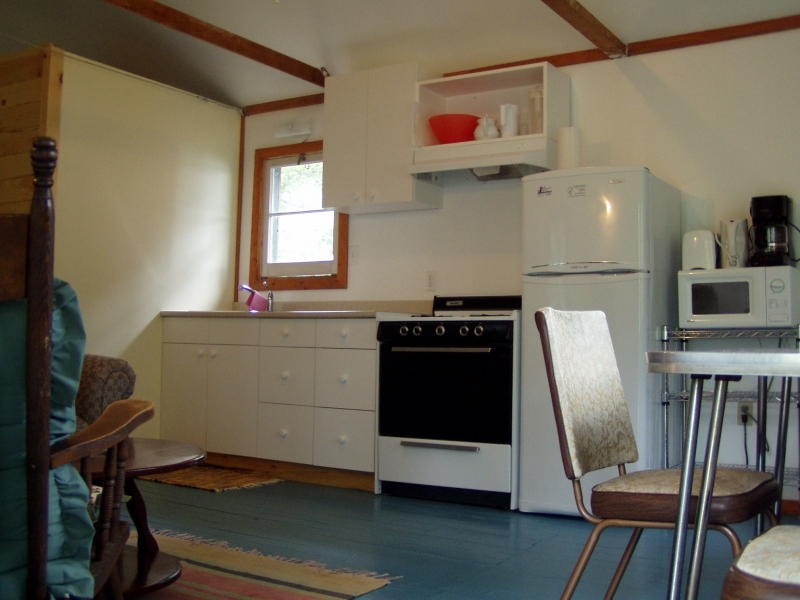 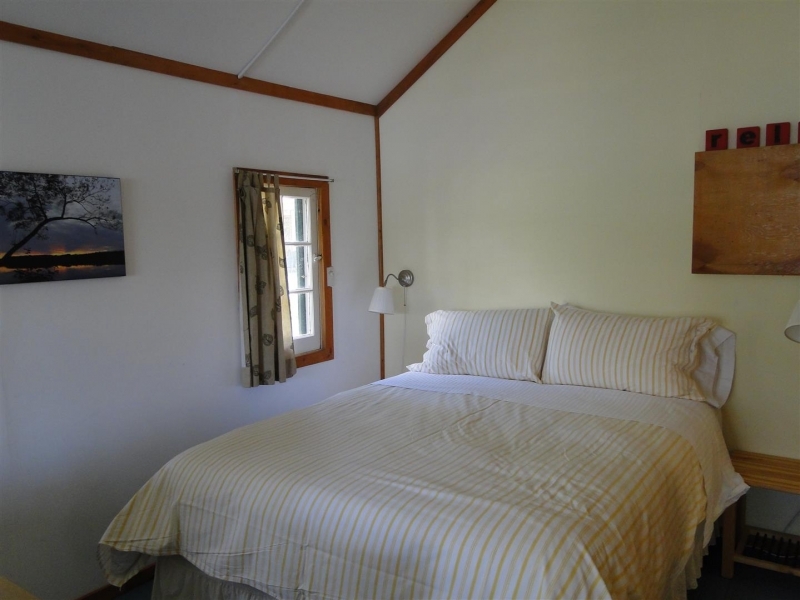 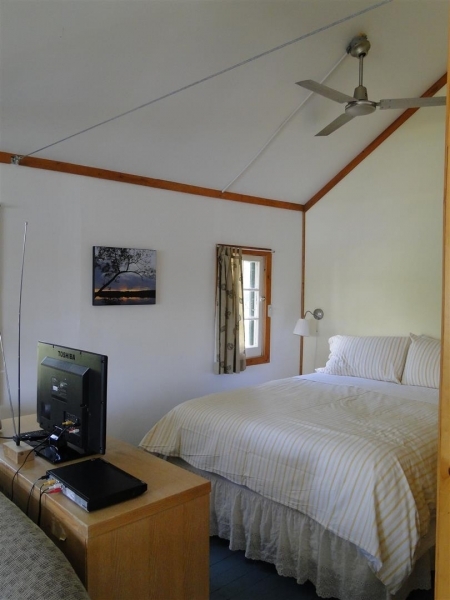 Cottage #5 provides you with both sun and shade under a canopy of trees with a westerly view across Katchewanooka Lake of the undeveloped shoreline and spectacular Kawartha sunsets. 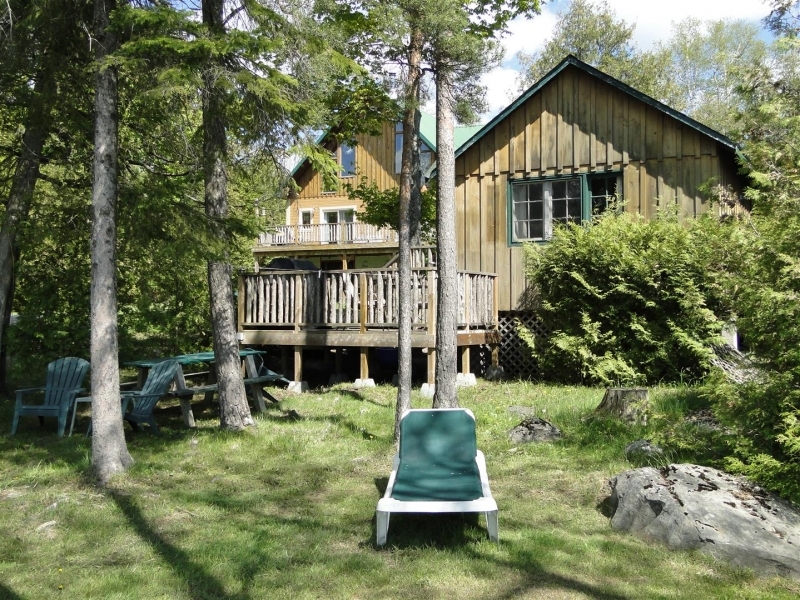 Enjoy a meal on the deck or relax in the hammock to the sound of the waves. 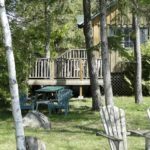 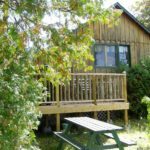 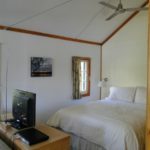 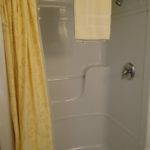 3-night minimum July, August, Labour Day Weekend, Christmas & New Year Holidays; 2-night minimum at all other times including Easter, Victoria Day and Thankgiving Weekends.